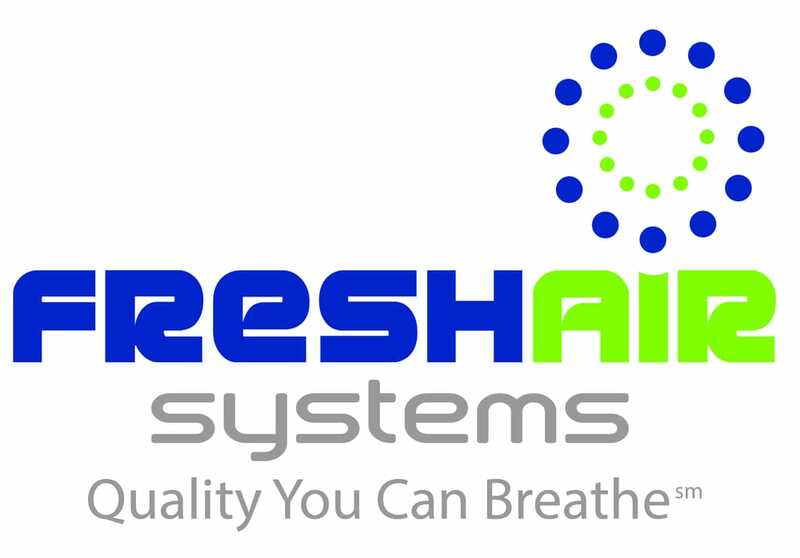 Fresh Air Systems was established on April 17th 1989 and has grown into an industry leader for Indoor Air Quality in the Southwest. We pride ourselves on building client focused, long term relationships with both residential homeowners as well as commercial and industrial leaders throughout Arizona. Contact The Cleaning Authority and we’ll do the cleaning for you! 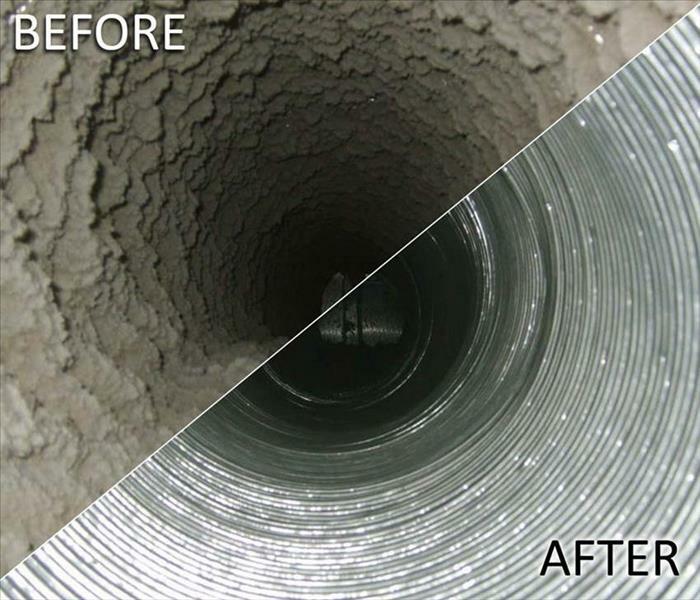 With Fresh Air Systems you can count on our reliable certified & trained professionals to handle all of your indoor environmental issues. 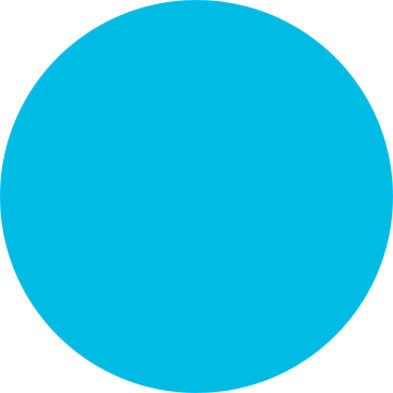 We strive to improve the quality of air for you and your loved ones improving health and hygiene one breath at a time. From residential to commercial we’ve got you covered! Invest in your health and in your free time with our services. Get started with an in-home estimate! When the health of your family is on the line choose a name you can trust. Fresh Air Systems has been family owned and operated for 20+ years. We are dedicated and committed to our community, choosing only the highest quality materials and machinery available and providing affordable prices and service you can count on. Heating Ventilation and Air Conditioning Systems play a major role in the quality of our indoor air environment. Healthy Environment-According to the American College of Allergists, polluted indoor air aggravates or causes 50% of all illnesses. Contaminants in the heating and air conditioning systems can be spread throughout an entire home, office or commercial building. 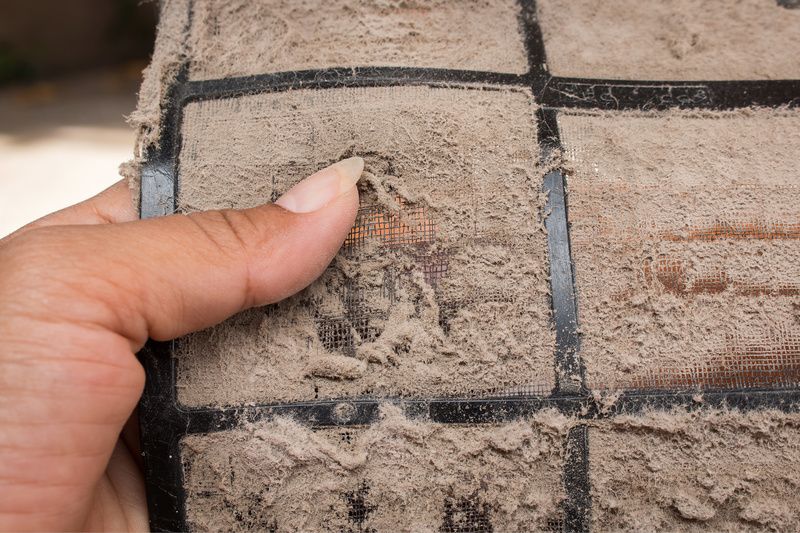 Dust and microbial contamination are major contributors to respiratory tract infections and result in illnesses. 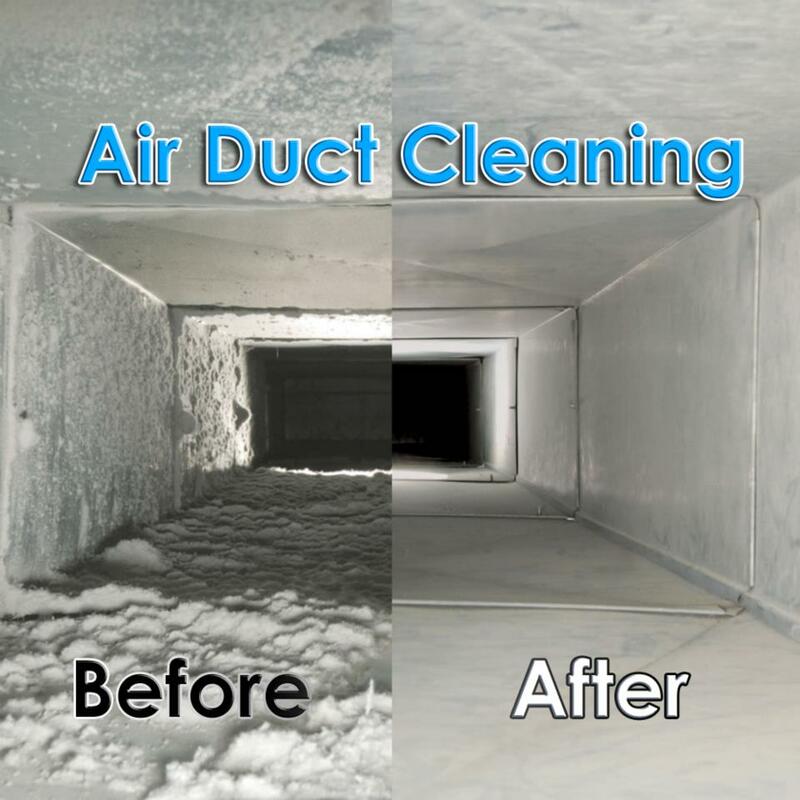 Reduce or Eliminate Odors- Bacteria and mold can grow in HVAC systems or ducts when excess moisture, dirt and the right temperature is present. Ultimately exposing children, elderly, asthma sufferers, your family, friends, loved ones and clients to dangerous bacteria. Mold and mildew will leave a nasty odor in your home or business sure to be detected by most. According to an Environment Protection Agency (EPA) study, exposure to many pollutants can actually be up to 70 times worse indoors than outdoors,costing the U.S.
Indoor air pollutants can affect us all. They can especially threaten the health and comfort of young children, the elderly and the more than 50 million Americans who suffer from allergies, asthma, emphysema, and other respiratory tract ailments.